We Buy Houses in Hesperia, CA Fast for Cash Stress-Free in 10 Days! Sell Your Hesperia, CA Home Fast for Cash! Here’s How our Process Works. Contact us Today for a Fair All Cash Offer for Your Home in Hesperia, CA. If you’re having trouble selling your san bernardino county home fast, you’re not alone. It’s not always easy to sell a home in San Bernardino county, especially if you need to close that sale quickly. 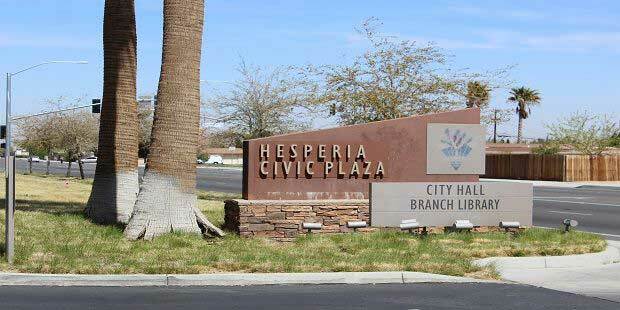 At So Cal Home Buyers, we purchase homes in Hesperia just like yours. We’re a family owned home investment company, and we’ve been serving communities around Southern California for over a decade. We’d love to be a helping hand in your time of need. Things are a bit bumpy in Hesperia, and it’s hard to tell what will happen with the market from day to day. Home value averages fell significantly. Presently, the average Hesperia home is valued at about $250,000. This value is down from a 2007 high of $319,000, leading many homeowners to feel sore about the slow value growth in the area. Significant value growth has only recently started to happen, which means it will be a while before homes come close to their previous highs. 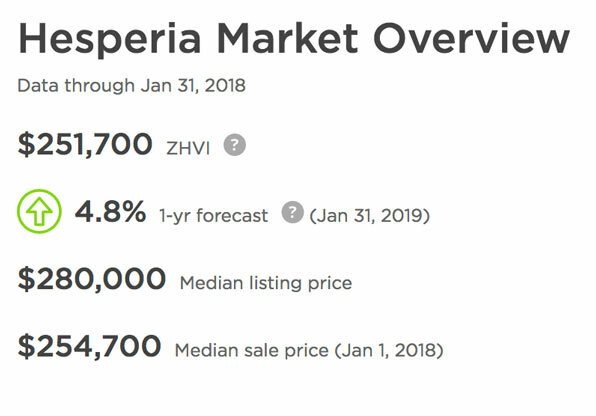 In addition to the sluggish growth, Hesperia also has stabilized compared to last year when the market was considered unhealthy. Things are still sorting themselves out, leaving behind a market that’s just barely stable. Hesperia is definitely more of a buyers’ market than a sellers’ market, which complicates things a little further. Values are already low, and over 13.3% of homes that sell are still doing so at a price cut. Homeowners aren’t getting nearly what they expect when they finally manage to locate an elusive buyer. When buyers win, sellers lose. 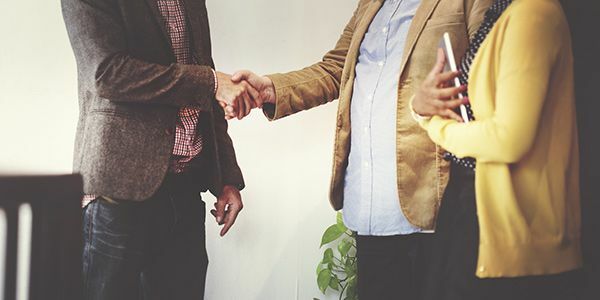 A lot of homeowners don’t like the idea of entering lengthy negotiations with potential buyers, particularly if they may wind up choosing a different home that they feel is a better deal. It can be frustrating, but don’t give in to that frustration. There’s no reason to stick to the traditional market if it’s giving you a headache. We are interested in investing in old homes, new homes, mobile homes, multifamily homes, condominiums, and undeveloped property. We’re also looking to buy commercial properties, or even run down buildings. If your property is unconventional, it never hurts to ask. You might be surprised what we’re willing to buy. If your property needs a lot of work, you may be having a hard time selling it. Most people are looking to buy homes that are already in near perfect condition. The state of your property doesn’t matter to us. We’re professional investors, and we already plan to work on the properties we purchase. We aren’t afraid of fire or flood damaged homes, and code violations are no big deal. We’ll look at your property for its potential, rather than what it is. If you’ve ever worked with a realtor before, you know what a headache it can be. Depending on the market and condition of your home, it’s not unusual to wait around for up to a year in order to find the right buyer. Your real estate agent may require you to make costly repairs to your home, and ask that you slash your asking price. When it’s all said and done, you still have to pay the realtor’s commission. That’s not how things work with us. We make you an offer, and you accept it. It’s that simple. There will never be fees, and we don’t need you to do anything to prepare your property for us. It’s never been easier to sell your home. Since we’re willing to purchase your home in its current condition and we have the cash on hand, there’s no reason to wait around. There’s no approval needed, or third parties to satisfy. We can close on your home in as little as a week. For homeowners in urgent situations, we may even be able to do it faster. Let us know what’s going on, and we can change our strategy to match your strategy. We want things to work in your favor. There are lots of reasons to sell your home. You may be facing a short sale, foreclosure or other financial hardship. You might have a rental house that you’re anxious to sell, especially if you’re dealing with terrible tenants. Some people need to liquidate a property as part of an estate proceeding. We’ve purchased homes in all of these situations, and we’re familiar with the proper steps that need to be taken. Let us help you out. We’re passionate about homeowners in our community, and we’ve done our best for over a decade to make sure that every homeowner who works with us has a positive experience. We take great pride in our testimonials, and service is extremely important to us. We’re devoted to the people of Southern California, and we will always do our best to respect the unique situations of the homeowners who choose to sell to us. We are located in Murrieta, so we’re easy to access from anywhere in Southern California. When you are ready to sell your home in Hesperia, we can meet with you anywhere in the Southern California area to get the process started. 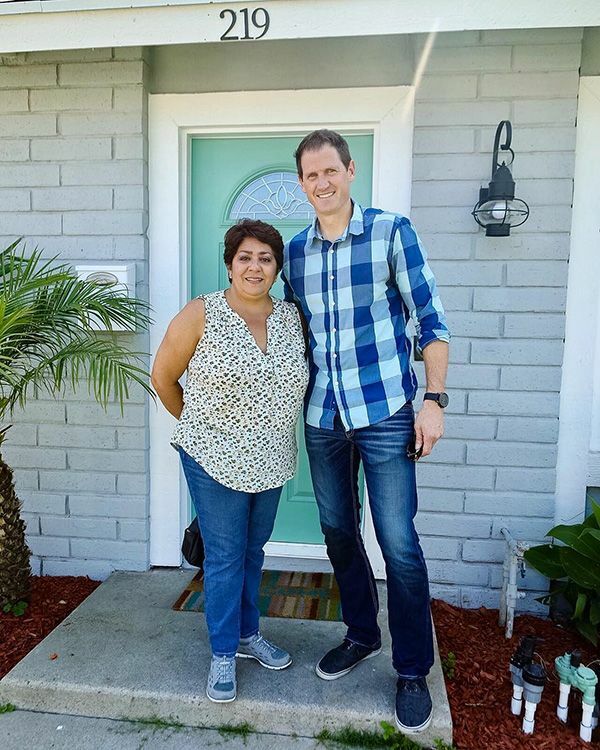 We know that a lot of homeowners don’t feel safe working with a remote investor, and that’s exactly why we’ve stayed in the community we help. We are just an email or a phone call away. Simply scroll down and fill out our contact form, and we’ll give you a call within 24 hours. One of our professionals can review your information, and prepare you a quick cash offer on your Hesperia property. If you would like to speak with us over the phone, we’re always available. Give us a call at 951-331-3844. We’ll be happy to jumpstart the process. As soon as you accept an offer from us, your house is as good as sold.